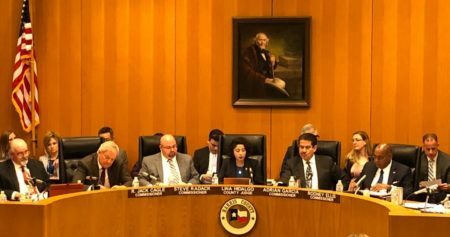 At a public hearing held in Pasadena, residents told state officials why they’re concerned about an oil refinery that needs a new pollution permit. 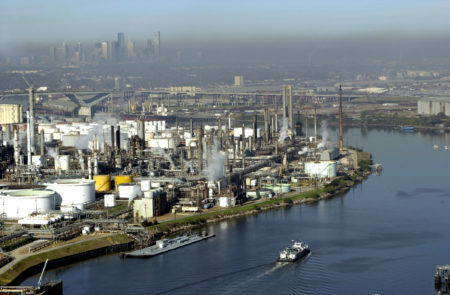 They came from neighborhoods around the Houston Ship Channel which is lined with chemical plants and oil refineries. 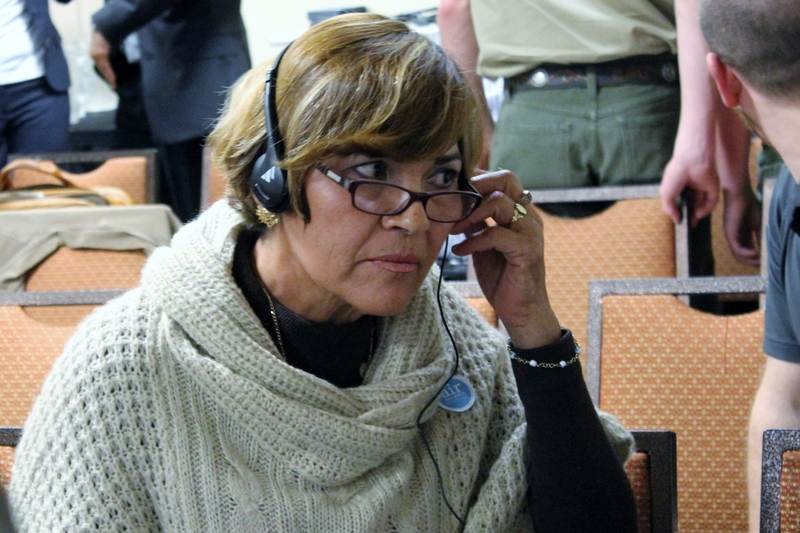 Araceli Ochoa was one of a couple dozen residents who took part in a hearing at a hotel in Pasadena. Through an interpreter, she said air pollution from the plants causes asthma and disease. 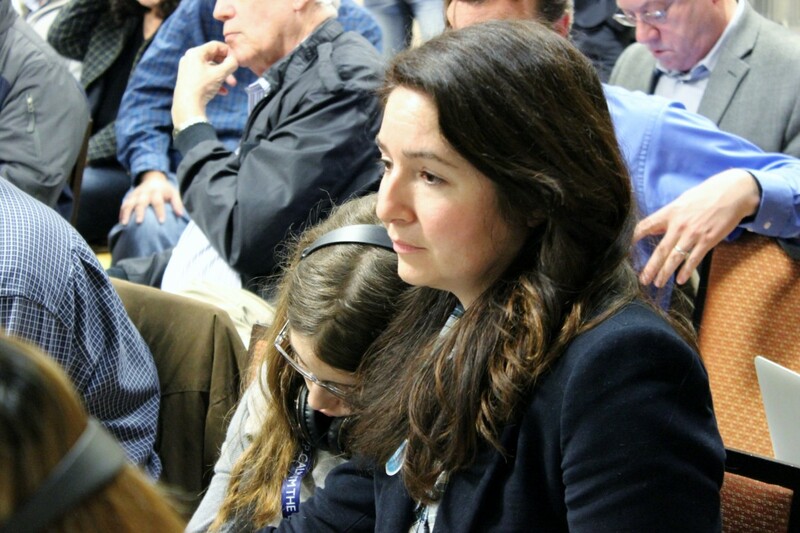 The hearing was held by Texas Commission on Environmental Quality which wanted to know what the public thought about one particular plant, Pasadena Refining System owned by Petrobras, the national oil company of Brazil (and also involved in a political scandal in Brazil as detailed in a previous post). 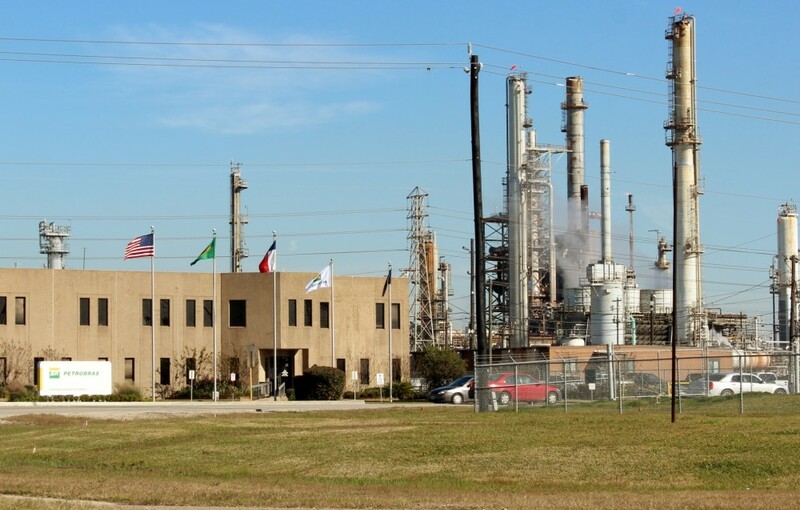 The refinery needs a new pollution permit which the state must approve. Leticia Ablaza told us she and her two school aged kids live six miles from the plant. “There’s always been buzz around it, there’s always been talk about how they’re just perpetually violating so it’s a concern,” said Ablaza. 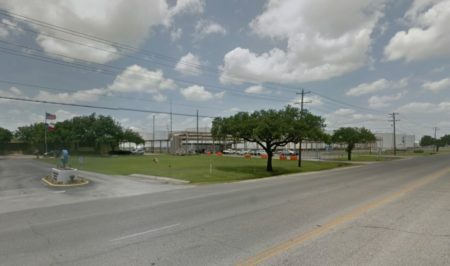 Pasadena Refining System or PRSI does have a history of pollution citations and is currently facing an enforcement action according to the Texas Commission on Environmental Quality. But the plant’s environmental manager, Mark Berlinger, said at the hearing that improvements have been made. “In the last few years PRSI has improved safety and environmental results. 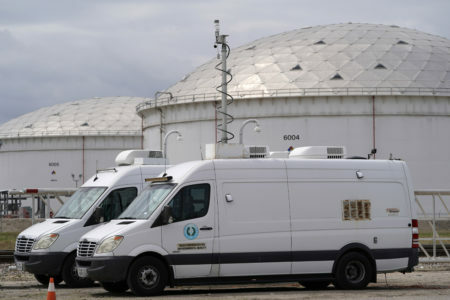 PRSI has reduced flaring by over 80 percent since 2011,” said Berlinger. State officials have already given preliminary approval to the permit which will still need final approval from the U.S. Environmental Protection Agency.